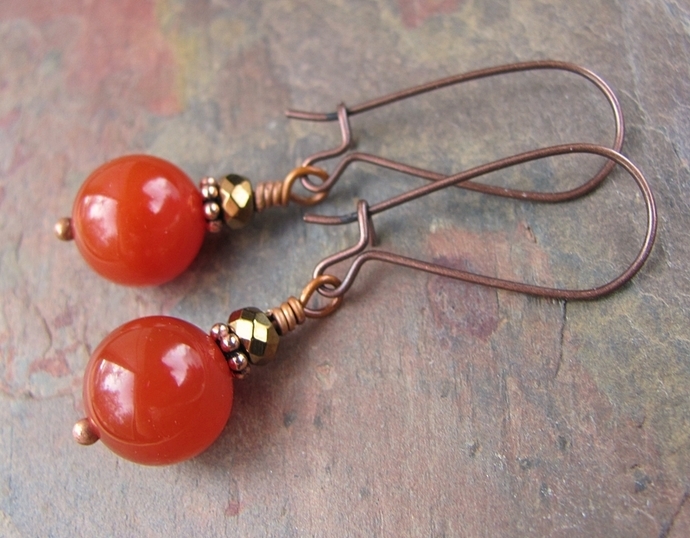 These dangle styled earrings are crafted from rich rounds of natural red carnelian. They are neatly wirewrapped onto long locking french hook earwires in a lovely bronzed copper finish. 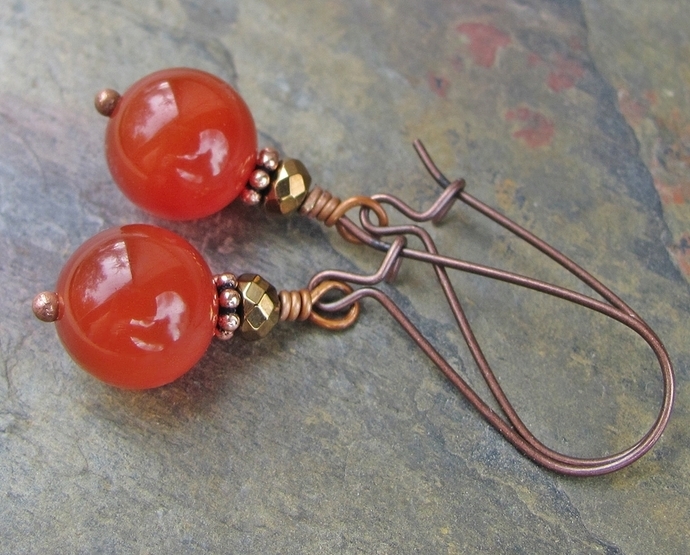 These are dainty, the carnelian beads are approx. 10mm in size. 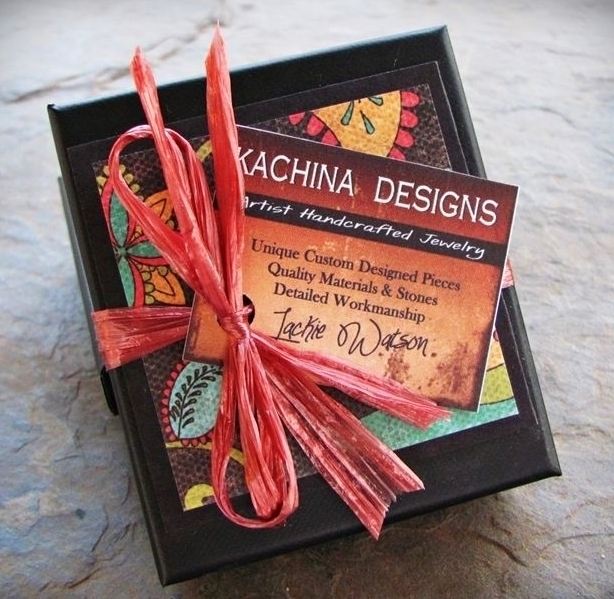 These would make a great gift for anyone who loves southwest styles, or even better - keep them for yourself! ● Sizing / Length - Approx. 1½" inches long from top of earwire. ● Earwire Details - .Bronzed copper long locking french hooks.